The initiative sponsors research that builds knowledge and informs policy around global issues of critical importance to the United States, China, and the world. 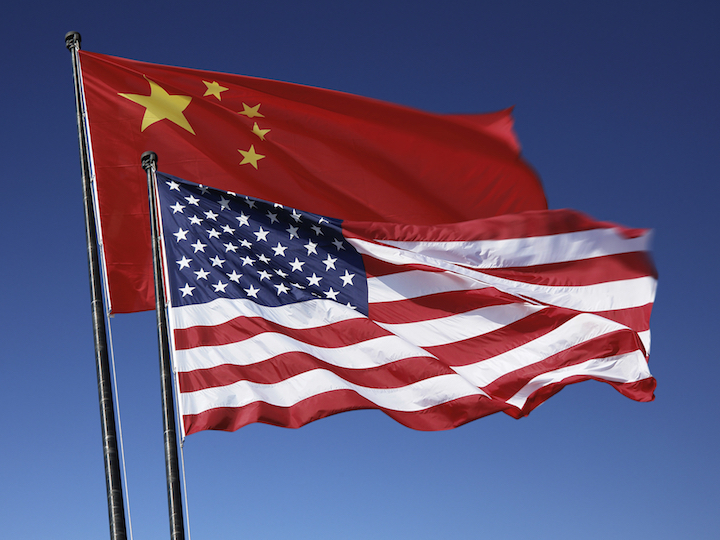 The initiative aims to advance shared approaches between the United States and China on critical global issues through research, publications, and events that engage faculty, students, and leading stakeholders in both countries. 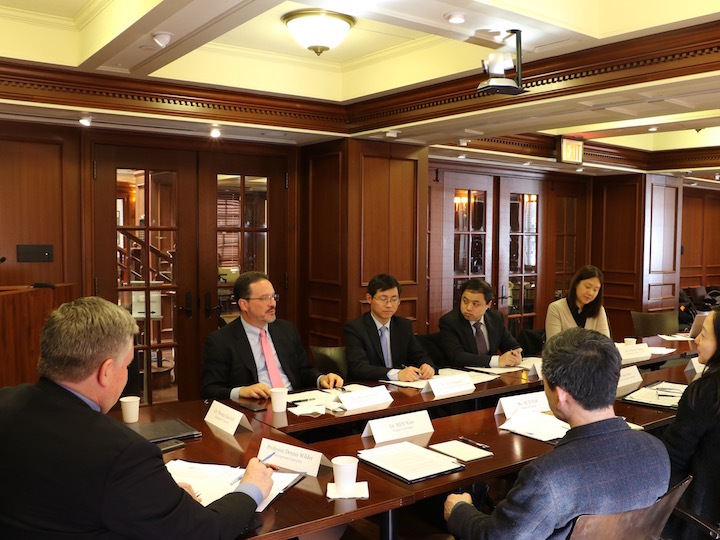 Grants support research seminars and workshops that bring together Georgetown faculty and colleagues at other institutions to advance research on U.S. and Chinese approaches to global issues. Georgetown University has a rich history of academic engagement across East Asia and the Pacific, encompassing faculty and student exchange and strong institutional ties. 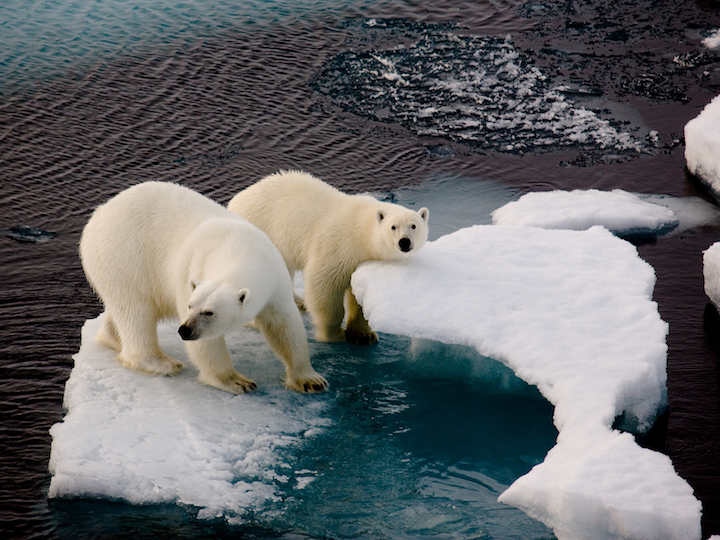 This background report provides a general overview of the evolution of climate change in U.S.-China relations with wider implications for world affairs. 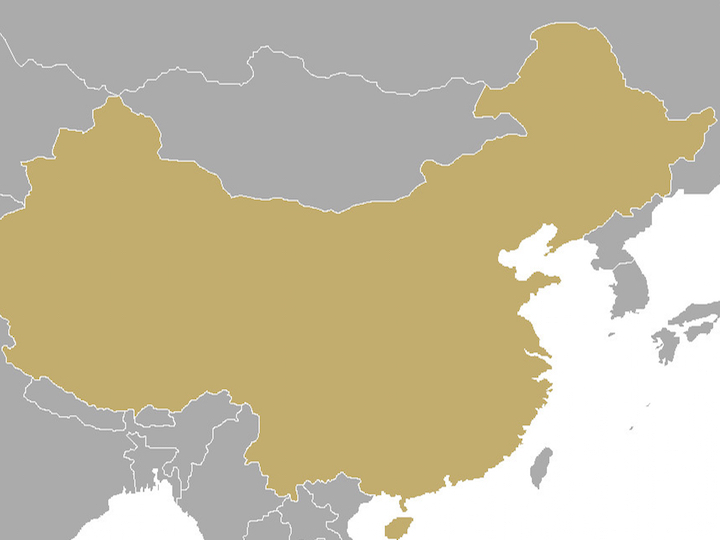 This background report provides a general overview of the evolution of global health in U.S.-China relations with wider implications for world affairs.